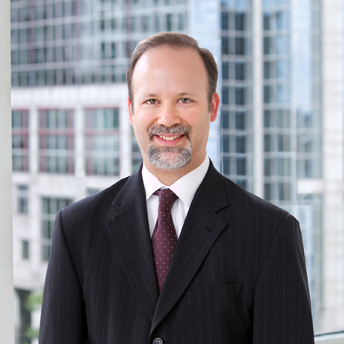 Michael J. Duffy focuses his practice on complex business and commercial litigation. Mr. Duffy's litigation experience includes complex business disputes, construction law, employment disputes, and real estate and land use matters. Mr. Duffy teaches land use law as an adjunct faculty member at New England School of Law. Prior to joining Ruberto, Israel & Weiner, Mr. Duffy practiced for three years with Choate, Hall & Stewart, and served as a law clerk at the Massachusetts Supreme Judicial Court. While attending Suffolk University Law School, Mr. Duffy served as the editor-in-chief of the Law Review. Business Divorce - Is Judicial Dissolution a Practical Solution?